There is a new sense of optimism in the Valley of the Sun. With the number one overall pick in the 2018 NBA draft, the Phoenix Suns selected a potential franchise changing player in Deandre Ayton, the former five star prospect from the University of Arizona and the consensus top overall draft prospect. It is hoped that he will evolve into a difference making pro player and one that will stick around after his initial rookie contract expires. Having played his high school and college ball in the area, Ayton might prefer to stay at home instead of shopping his services around to the highest bidder. So things are definitely looking up in the Valley of the Sun. And with the advent of this year’s dance team auditions, there is a renewed sense of optimism as well for those of us who enjoy the game day entertainment. 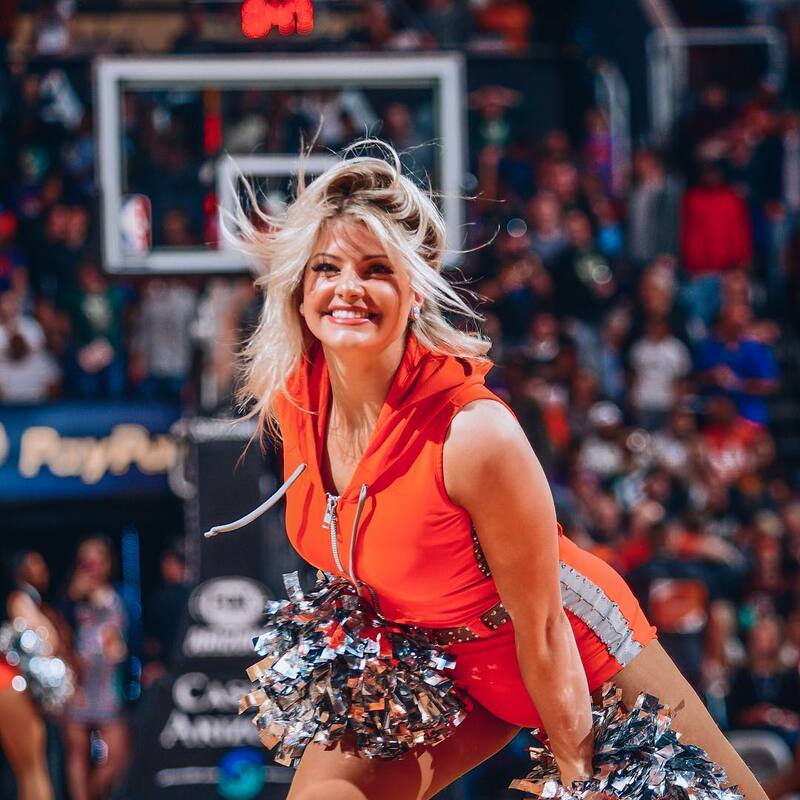 Every year, a new group of dancers courageously give it their all with the hope of making the cut and securing one of the coveted spots on the Phoenix Suns Dance Team. And I was there for a portion of the proceedings. This was the sixth time that I have made the trek from Los Angeles to Phoenix to cover the Suns Dancers auditions. Having photographed two games with Phoenix Suns, I can tell you that the dance team is an integral part of the game day experience, so I was excited to renew my relationship with the organization and to see the new crop of hopefuls and the returning veterans. Sports Illustrated has posted a gallery of images from the Phoenix Suns Dancers auditions.  Click on the image below to view the images. This past Saturday, I made the trek to the Valley of the Sun to cover the 2016 Phoenix Suns Dancers Auditions. The Suns have a new coach, Earl Watson a former standout at U.C.L.A. whose NBA playing career spanned over a decade, and there is a tangible sense of excitement over the team’s future prospects. And this excitement extended over to the Suns Dancers auditions, which drew over 80 hopefuls to the Talking Stick Resort in Scottsdale, Arizona. The Phoenix Suns Dancers make their first appearance in the Sports Illustrated NBA Dance Team gallery this week. Go check it out! Fame hit Gilbert’s Kayla Oberg when she least expected it. The “Sports Illustrated” swimsuit model was at the grocery store with no make-up on, wet hair and glasses. She was putting the contents of her cart on the conveyor belt to check out when the older man in front of her asked when the new “Sports Illustrated” was coming out. “I was like, ‘Please, don’t look this way! '” she said. She turned her face away and forgot to take all of the items out of her cart. Oberg, a Phoenix Suns dancer, is one of ten NBA dancers featured in this year’s Sports Illustrated swimsuit issue. It hit newsstands Feb. 11. Oberg said she got a wave of text messages the day before that, when the photos went online. “It’s kind of overwhelming,” she said. The Time Inc.-owned magazine chose Oberg after seeing photos of her published on the NBA Web site, she said. Last year, the magazine featured 10 NFL cheerleaders. The shyness Oberg experienced in the grocery store isn’t normal for her, she said. Four years of work as a NBA dancer helped her get comfortable in front of the Sports Illustrated cameras during the 13-hour shoot, even in her skivvies. “When you dance for the Suns you have to have 100 percent confidence. Otherwise, you couldn’t get out there,” she said. The toughest part of the photo shoot wasn’t getting in front of the cameras, she said; it was waiting to see the photos afterward. The magazine’s representative showed Oberg only one photo two days before the photos went online. “I’m actually more nervous that it’s out, knowing everyone can see it,” she said. Oberg was born in Mesa and grew up in Gilbert, attending Gilbert High School and enrolling in Arizona State University for a short time. Her husband of 10 months owns the Stax Burger Bistro in Scottsdale. Her husband and father were a little wary of Oberg having the photos taken, but they’ve both been supportive, she said. “They’re just so proud of me,” she said. Oberg has wanted to be a performer almost all her life. The passion started when she was 4, in a dance class taught by Amy Mickelson, golfer Phil’s wife. Amy Mickelson was a dancer for the Suns at the time, Oberg said, and it inspired her to perform. As soon as Oberg was old enough to audition, she did – and made it. The first year she was part of the team, the Mickelsons attended a game. Oberg has made the team every year since. She doesn’t see much of a future for herself in modeling, Oberg said. Her 5’2″ frame limits where she can apply. Most modeling agencies ask that you not send in photos unless you’re 5’9″, she said. And her addiction to the food at her husband’s restaurant has her a little worried about the future of her figure, she said. To stay in shape, she walks her two puppies every other day. But she also has dance practice twice a week and performances during games that help her stay slim. If any modeling jobs come her way, she’d jump at the chance, she said. And she hopes to have kids in the next few years, she said. Meanwhile, she’ll stick with dancing. Click here to see her Sports Illustrated video.